Cytosport Muscle Milk protein is a lactose-free protein-enhanced formula targeted for fitness enthusiasts who are looking for a supplement that can provide them a highly sustained energy source. It was originally released in the year 2000 and has become one of the most popular brands when it comes to sports supplements. It contains a unique blend of different proteins, low-sugar carbohydrates, valuable fats and twenty different kinds of minerals and vitamins. It is considered as a versatile performance drink. Muscle Milk is one of the biggest and strongest brands when it comes to sports nutrition. Its fantastic flavor, highly versatile performance, balanced formula and muscle gaining benefits have all contributed to its extreme popularity in the market today. The protein content per serving is comparatively high because the recommended serving size is really big; two scoops than the recommended one scoop for many of the ‘pure’ proteins. Of the many protein powders that are available, Muscle Milk is one of the more costly proteins. Nevertheless, it has a guaranteed best price and you definitely get more than what you pay for. 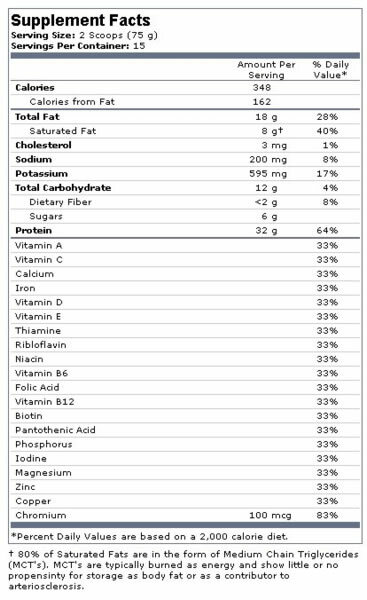 Muscle Milk is billed as a nutritional drink with good vitamins, minerals and lean lipids. 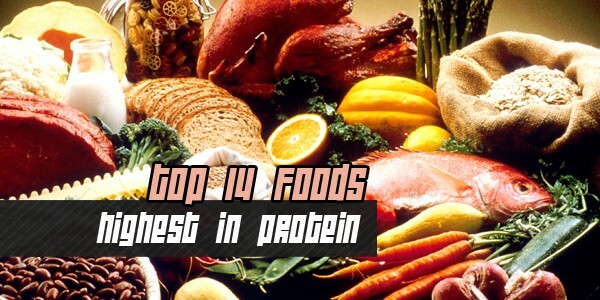 By far, this is probably the best tasting protein around. The product changes the way people look at protein powder. Muscle Milk is an ideal performance product whether an athlete trains to maintain or gain lean muscle mass or just seeks a cross-functional supplement. Moreover, the product could address most if not all fitness requirements. The numerous flavors suit all palates. Nonetheless, just like all other supplements, knowing the advantages and drawbacks of the product is of vital importance.